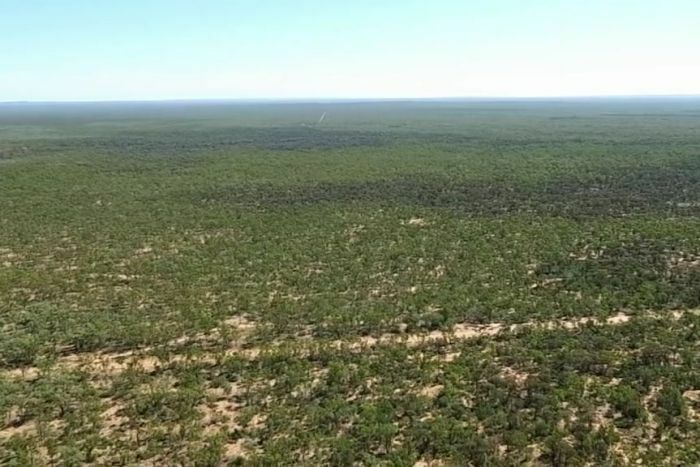 Lawyers “have their antenna up,” believing such a personal attack could influence the minister, said Jo-Anne Bragg, the CEO of the Environmental Defenders Office in Queensland. Adani still needs multiple approvals from the Queensland state government, but the final hurdle from the Commonwealth is approval of the company’s plan to protect local waterways. Ms Price is currently considering expert reports from the CSIRO and Geoscience Australia, which have found flaws in Adani’s water management plan. As well as pressure on Ms Price, Prime Minister Scott Morrison has faced pressure from the mine’s supporters to hold off calling an election until the approval has been granted. “It is just madness for this minister to make any decision on this now. She is clearly not able to make it independently,” she said. “I won’t talk about the minister and the process, she’s going through that at the moment,” he said on Sky News.